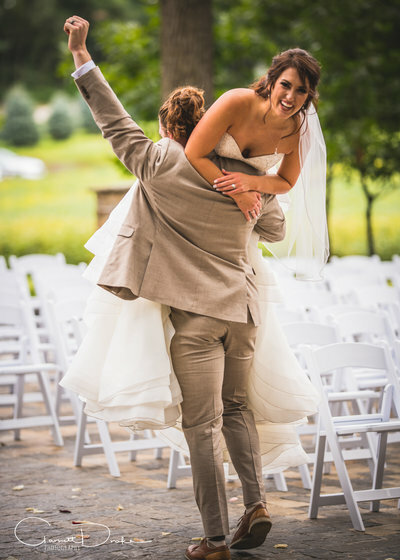 Your wedding day is about more than capturing the classic poses, it’s about catching the breathtaking moments that happen between the poses as well. 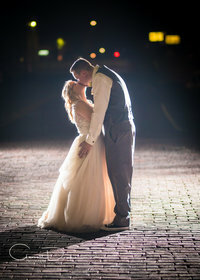 It is ending the day with the fairy tale night photos we are famous for. 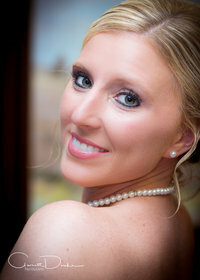 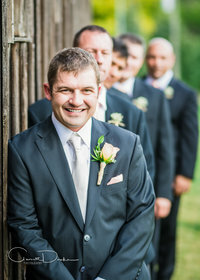 We strive to be one of best Kansas City Wedding Photographers. 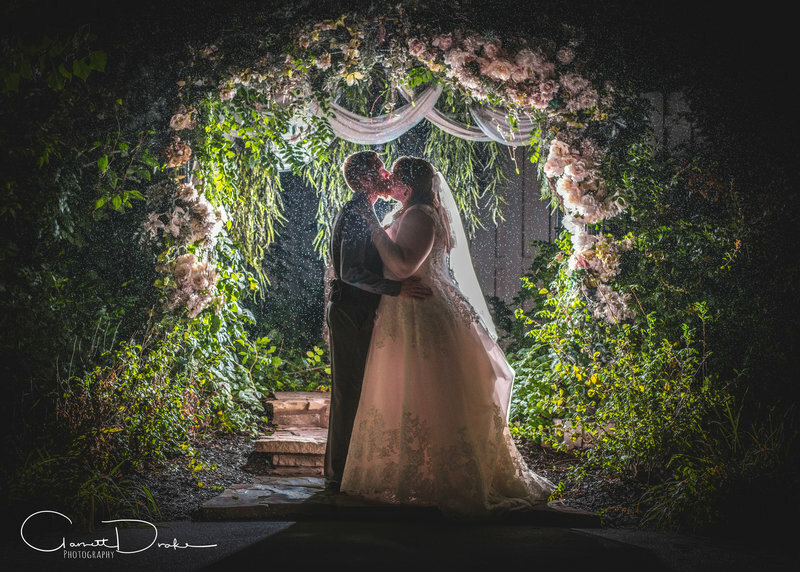 At Garrett Drake Photography our passion is artistically capturing the loving moments that happen throughout the course of your special day, from the first kiss, to our well-known night shots. 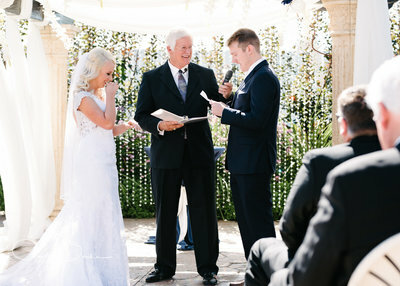 You're wedding day is personal to you so we make it personal to us, we will know the whole family by the end of the evening. 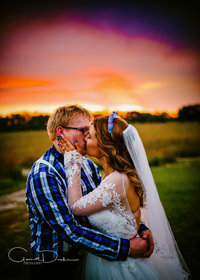 There are so many talented options with Kansas City Wedding Photographers, but check out site, enjoy our galleries and lets grab some coffee to discuss how to make your magical wedding day perfect. 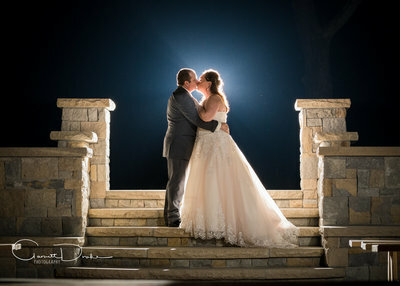 Why Us As Your Kansas City Wedding Photographers?